The variety of the construction projects, territorial dispersion, competition, tight deadlines imposed by the beneficiaries or cyclic activity dictated by the weather conditions are the major challenges for constructors. 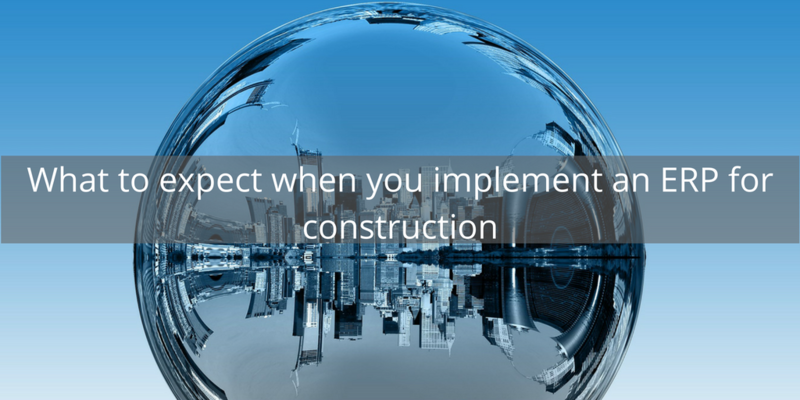 Therefore, methodical, efficient and responsible management of construction projects ensures timeliness, quality and budgets to maximize customer satisfaction and profitability. SocrateCloud manages the efficient performance of construction works, highlights quantity and value all the resources, planning the allocation of their project phases, sub-phases and activities aimed consumption and costs and profitability calculated in real time. Equipment and tools are planned and tracked on paper, consumption is recorded in the endpoint machine. SocrateCloud highlights hours worked, consumption of diesel and mileage. All costs are recorded separately on travel time, stationary or work itself. Also, for each equipment is kept track of compulsory insurance, CASCO rates, rovignetelor or revisions to regular notification mechanisms approaching deadline or they expire. SocrateCloud allows defining and tracking costs planned, budgeted and employed, providing a real-time comparison of actual costs resulting from the execution of works, and this comparison can be made at project level, phase or sub-phase activity. SocrateCloud manages timesheet for workers and office staff. Registration can be done for hours worked on the project, phases or sub-phases, but also for the type of hours: normal hours, night hours, holidays, vacations or delegations. The registration can be made directly on the site or by importing data in a centralized manner at the headquarters. Timesheets can be verified and approved by the site manager and are used for payroll. An ERP solution dedicated to the construction industry should provide reports specifically designed for the needs of this industry. With the help of dedicated reports in SocrateCloud, businesses can track real-time profitability, consumption of materials, labor or equipment planned versus realized costs versus budgeted project completed, cash flow, production in progress, balances or unallocated expenses. SocrateCloud offers flexibility in effectively managing worksites, resource planning and reduces time spent on multiple operations.